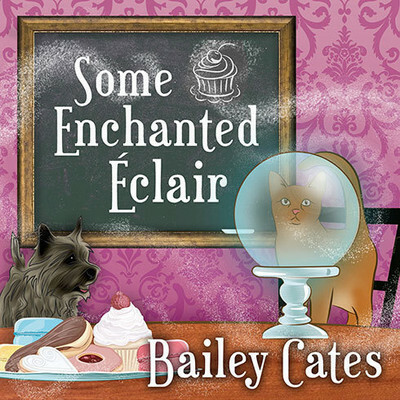 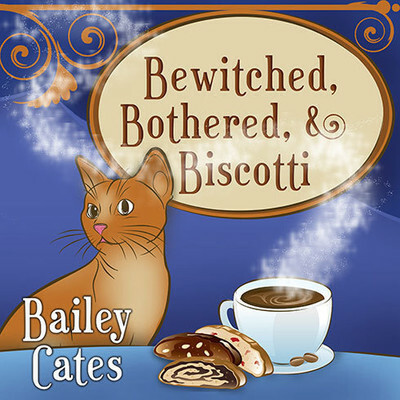 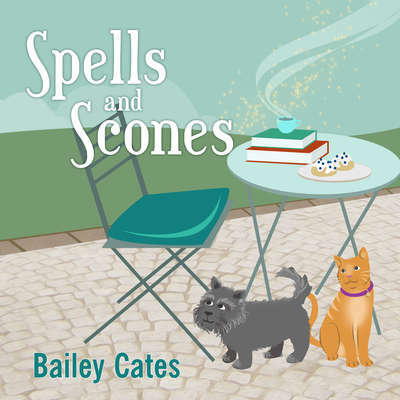 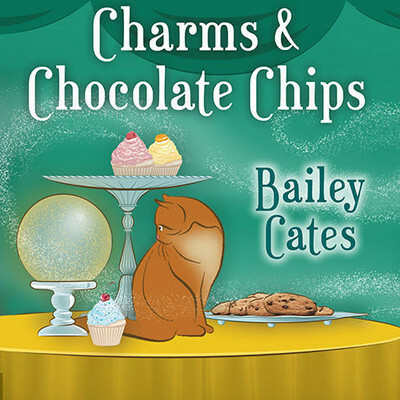 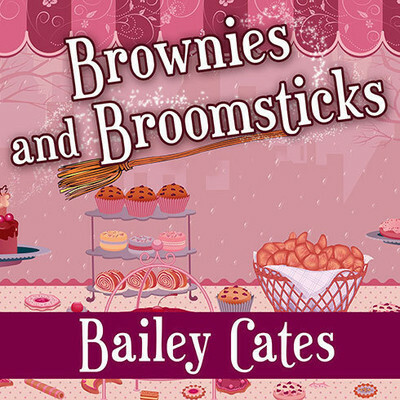 Bailey Cates is the author of the Magical Bakery Mystery series, which includes the novels Brownies and Broomsticks; Bewitched, Bothered, and Biscotti; Charms and Chocolate Chips; and Some Enchanted Éclair. 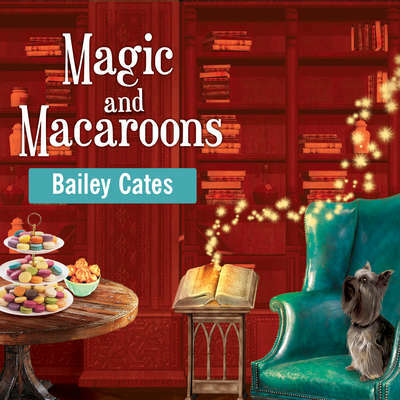 She also writes the Home Crafting Mysteries as Cricket McRae. She lives in Colorado.